This specific award is for the best crochet tutorials. Many people learn how to crochet through basic tutorials and many more people expand their existing crochet skills with advanced tutorials. Crocheters who offers strong tutorials that are easy to follow and rich in variety are providing a huge resource to the online crochet community. 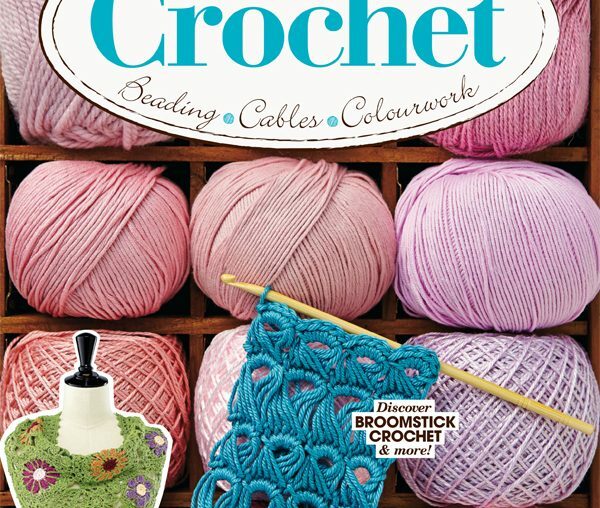 A good crochet book review reveals information about the book and what types of patterns and information can be found inside. This helps promote what the crochet designer has created while assisting the discerning buyer in choosing how to stock up their crochet library. his specific award is for the best photos on a crochet blog. This is one of my favorite awards every year and also one of the toughest ones to give out because there are so many great blogs out there sharing great photos of various work. The photos are clear, vibrant, detailed, colorful and unique in some ways. This specific award is for the best personal life posts on a crochet blog. In other words, it’s for those people who don’t just share their own crochet patterns or links to craft inspiration but also let us know what is happening in their own lives. 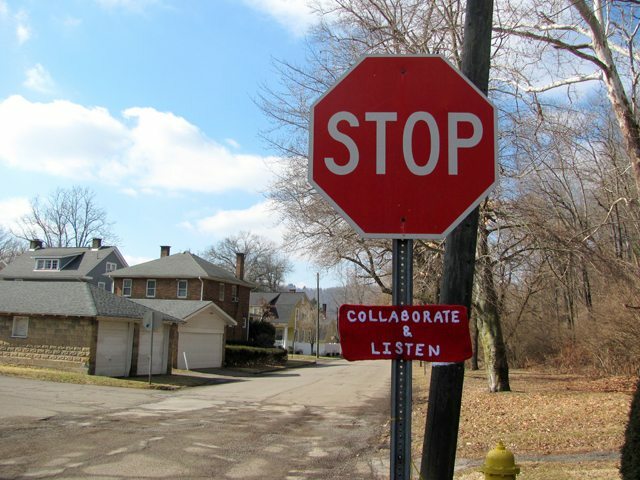 This is great because each person has a unique life, a unique voice, and in sharing that they encourage us to find and celebrate our own uniqueness. Plus it’s just fun to get to know them! The winner of this award is Sarah of Repeat Crafter Me for her alphabet appliqué crochet pattern series. It’s called 26 Days of Crochet Animal Alphabet Appliques. Each crochet pattern in the series is a cute little animal that represents the letter of the alphabet for that day. Sarah released these one after another throughout October. This specific award is for the best blog from a crochet magazine. The world of print publishing and the world of digital publishing are two different worlds and it’s tough to do both of them equally well. The winner of this award is Gwen Blakley Kinsler of Crochet Queen: Royal Ramblings. 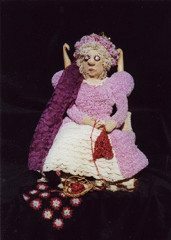 Gwen is a crochet artist, author and the founder of the Crochet Guild of America.